We do our best to assure that your professional brand reaches as many patients as possible. Part of your overall package with Rosemont Media includes online press releases, which are distributed locally, regionally, and/or nationally in order to enhance brand awareness and your practice’s public image. To achieve your practice’s annual goals, our writing team works with you to formulate a customized editorial calendar. This calendar helps us keep track of your press releases so we can effectively distribute your message to the public. To help develop your digital presence, your press releases are distributed through a variety of highly recognized local and national publications. In order to track the performance of your press releases, our team conducts thorough search engine optimization (SEO) reviews. 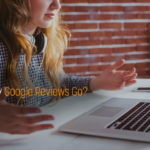 These reviews help us determine what keywords to target to help reach prospective patients. Our goal is to enhance your online reputation through helping you develop your professional brand. 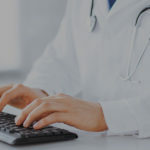 Your brand will ultimately help raise awareness and reach potential patients through our effective online reputation management strategies. Rosemont Media offers complete package solutions that are tailored to your specific marketing goals. Visit our pricing page for more information or contact us today to receive a personalized quote. 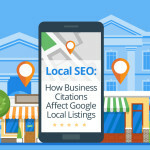 What is Yext, and How Does it Improve Local SEO?